Juliet is an urban and cultural geographer who joined PPS to contribute her writing, research, events and administrative experience to communications, events, and education. 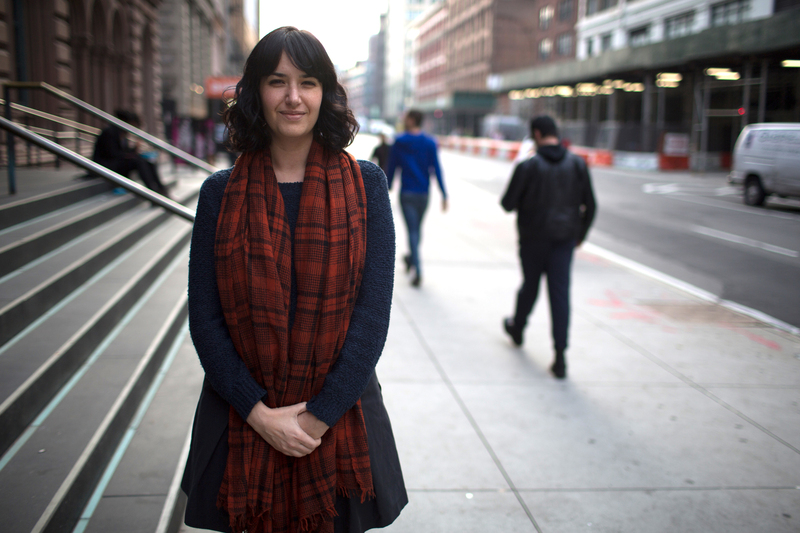 Originally from Los Angeles, Juliet is fresh to New York after spending nearly a decade in London, where she obtained her MSc and PhD in urban and cultural geography. Her PhD thesis focused on gentrification and cultural identity in the Los Angeles neighborhood of Silver Lake, and she continues to write about gentrification in other cities around the world. Juliet has participated in numerous community-focused urban research projects. From monitoring community recovery in the Lower Ninth Ward in New Orleans after Hurricane Katrina, to collaborating on an evaluation of a city-led regeneration scheme in one of London’s economically struggling outer boroughs, her work has focused on exploring and understanding communities through ethnographic methods. With a passion for design, fashion, music, film, and street photography, Juliet continues to explore the intersection between art and urbanism in her creative musings.